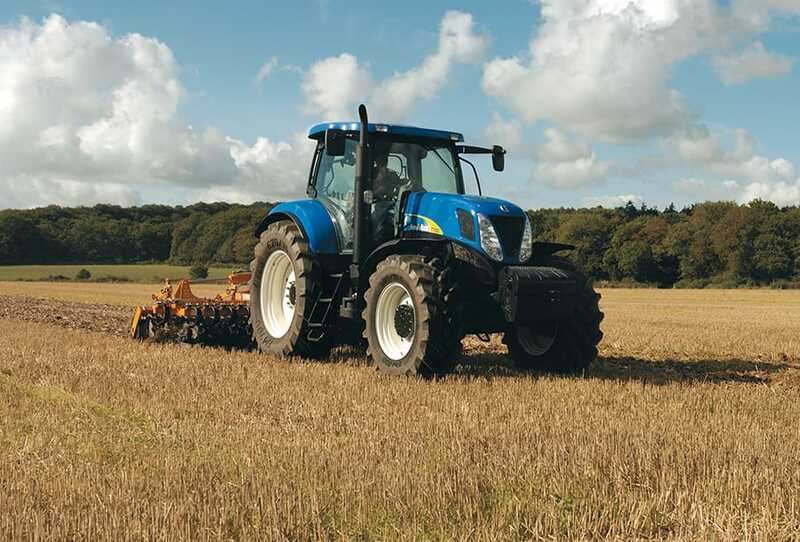 A modern tractor has to be versatile. 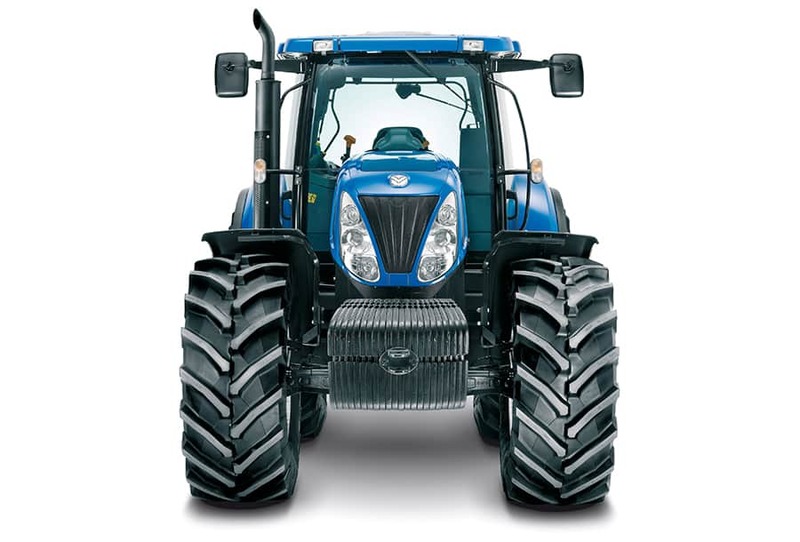 The traditional powerful but heavy tractor is compromised in a number of applications. 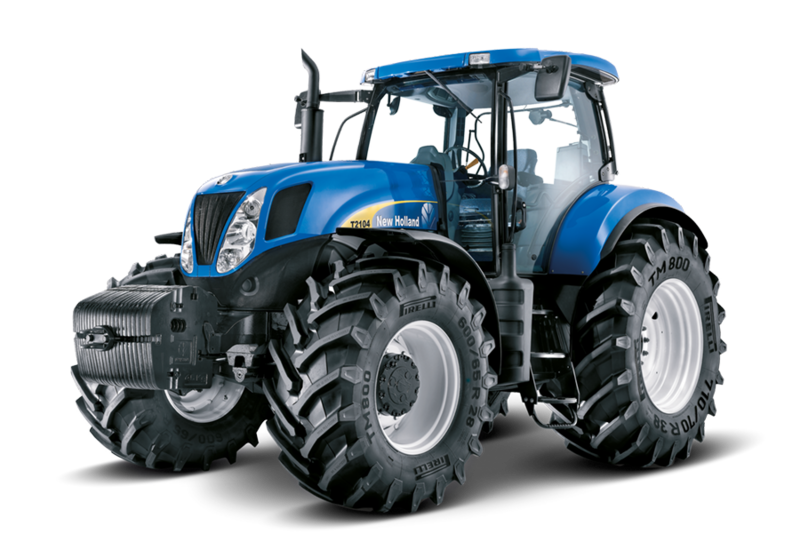 The advantage of Series T7000 is that it combines the strength and power of ordinary designs with considerably less overall weight. 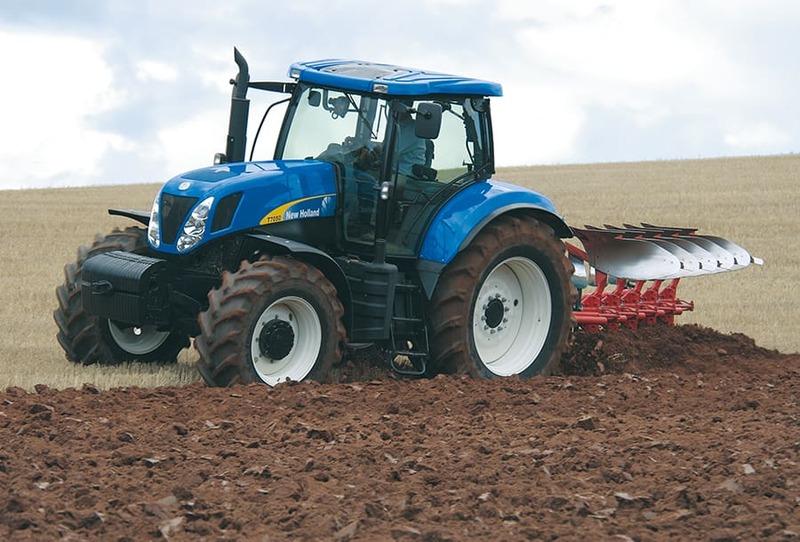 From transport and top work to ploughing and heavy draft applications - T7000 does it all. 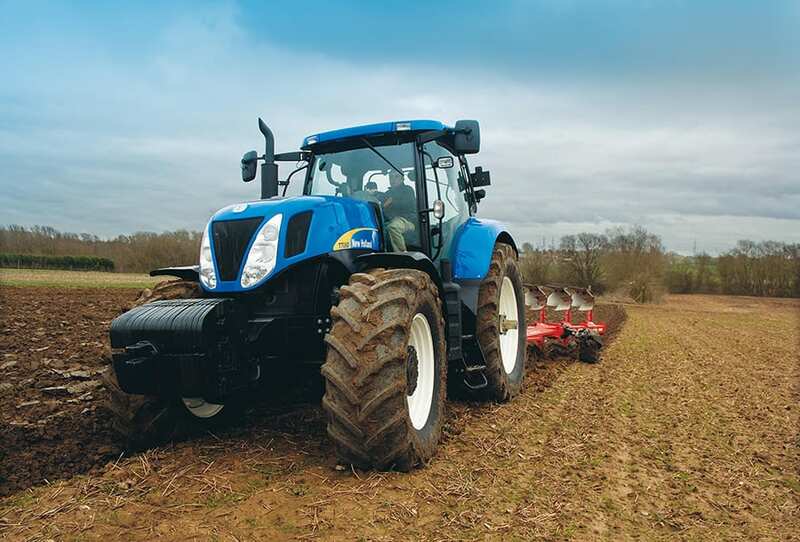 A light tractor is always the best choice for transport. 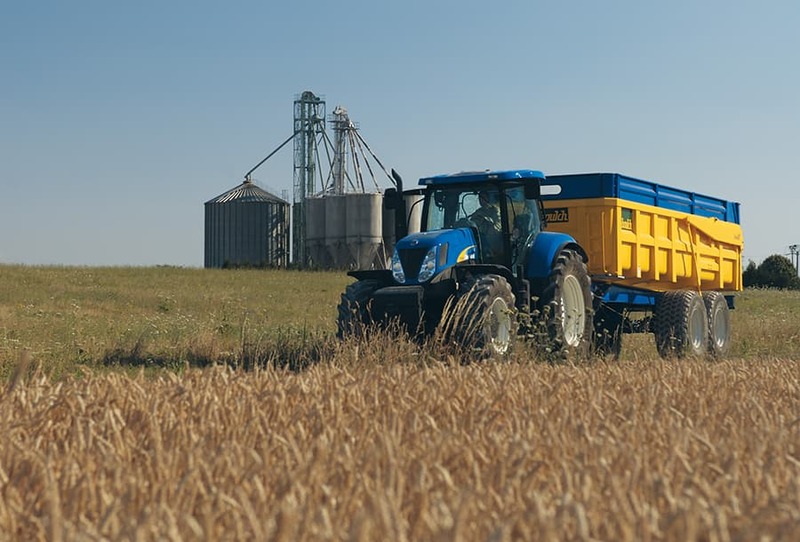 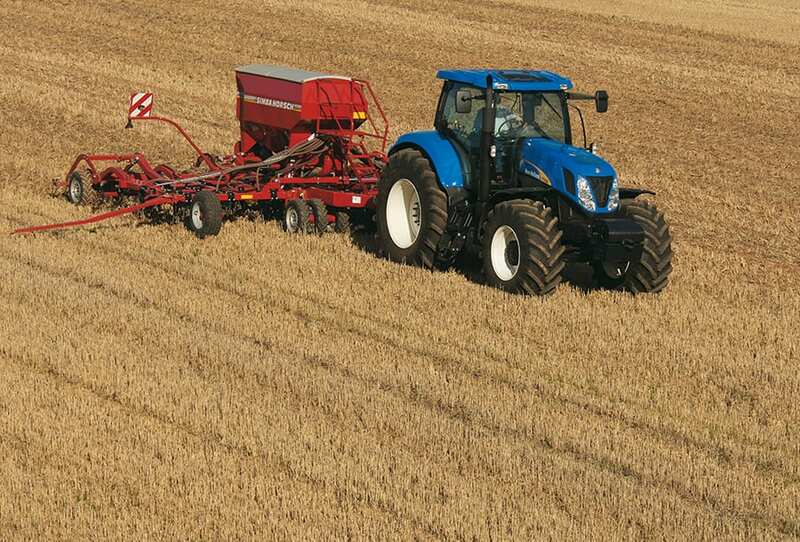 New Holland T7000 tractors have more power available to pull the load, they do not waste it on moving the tractor. 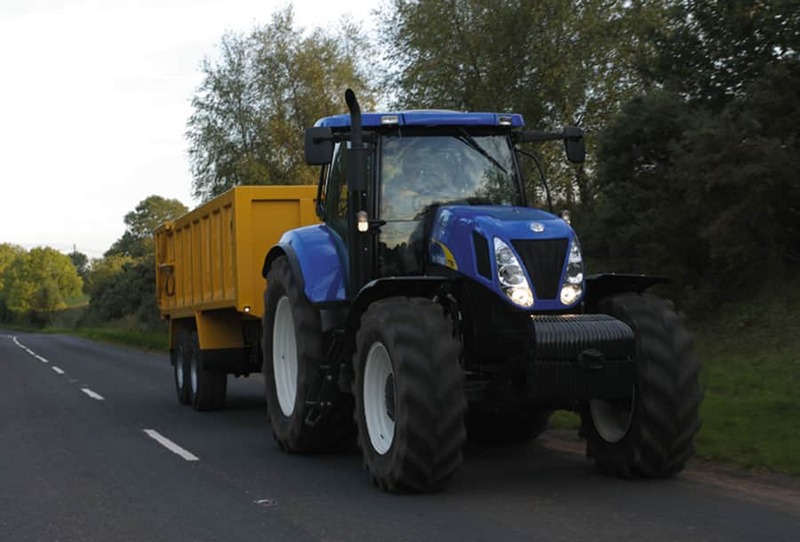 A light haulage tractor also allows for larger payloads while still staying within any local highway legislation limits. 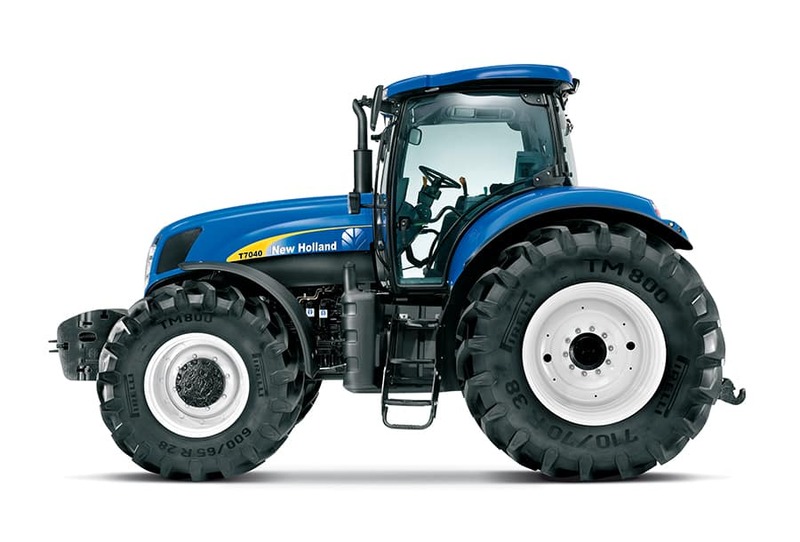 A T7000 tractor is lighter than a direct competitor, saving a massive tonne in unproductive weight. 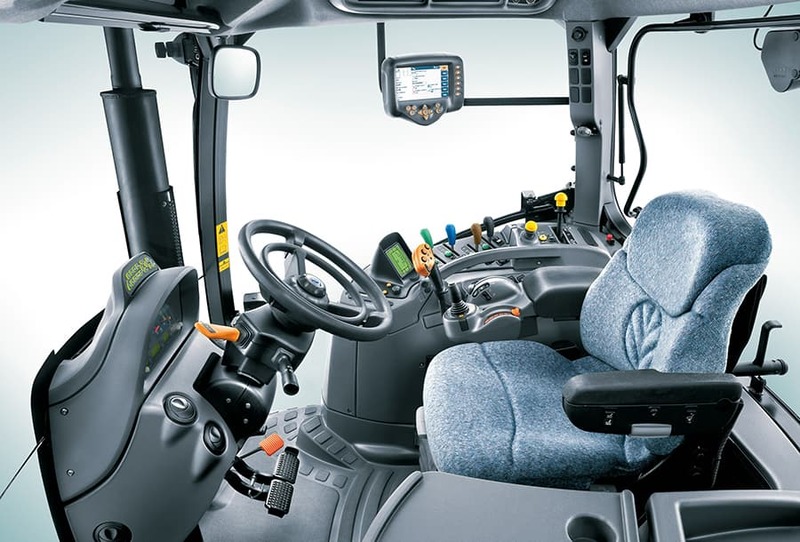 This means the T7000 is more responsive and makes better use of the available power in the field. 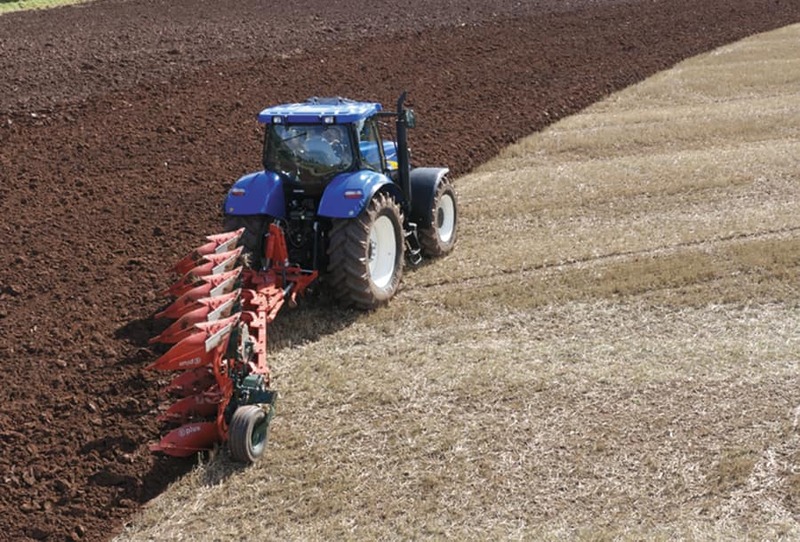 This lighter weight also means less compaction, which saves power in the longer term. 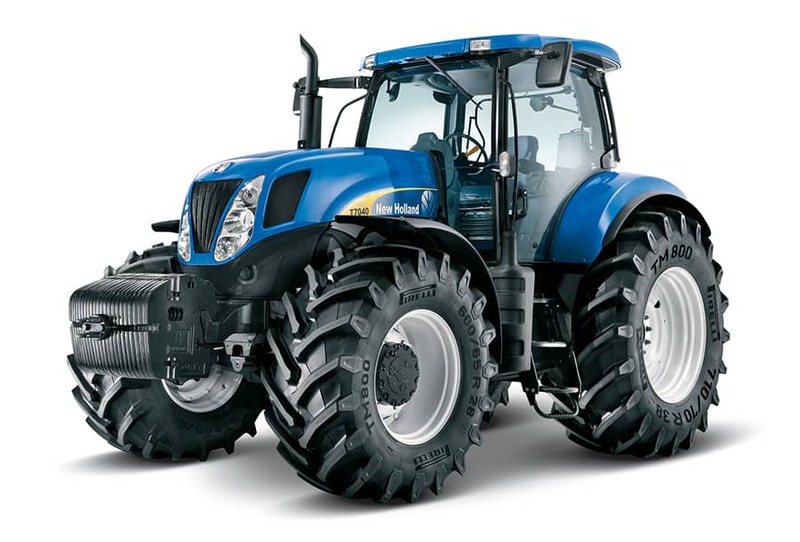 When more weight is needed for draft work, these massively strong tractors can have ballast added to optimise traction.